Why would it be a good idea to buy our SEO services? A skilled web designer can create an unforgettable page that can serve every need that you can dream of. However web designers may not necessarily have any skill with SEO. Our SEO consultants will know how to get your page seen and seen often. Let’s cover a few reasons why you may consider doing this. One is that our SEO consultants devote all of their energies and resources into learning their craft. Their skills are specifically used for website rankings. They can work with your design team from the ground up to make sure that your website not only makes maximum use of SEO techniques but also to save you time and therefore money in the long run by making sure it is done right the first time. This by itself will save you not only time but costly redesigning later. 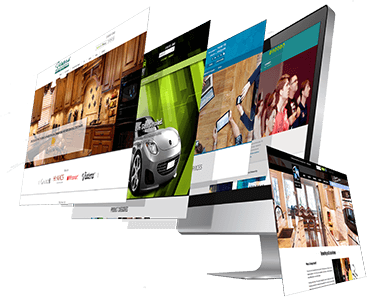 Another reason is that you want your web design team to focus their energies on designing the site. By hiring our SEO consultants you can have two specialists concentrate on what they know how to do best. 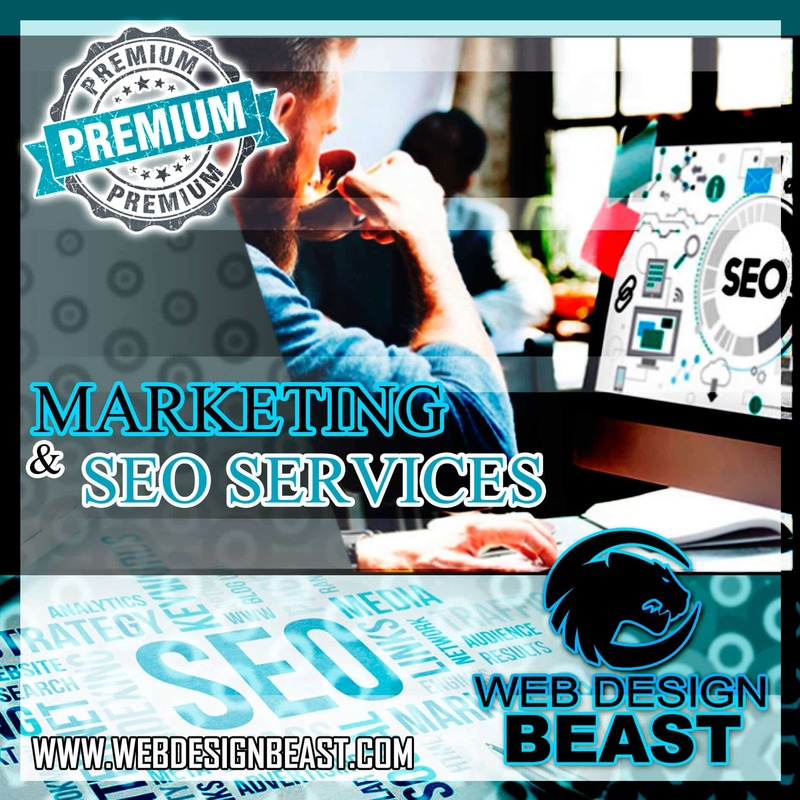 Our SEO consultant is going to take their bag of tricks and essentially arm your website and engage in a battle of wits with the search engines and their ranking algorithms. Thanks for any other magnificent post. The place else could anyone get that kind of info in such a perfect method of writing? I’ve a presentation next week, and I’m at the look for such information.